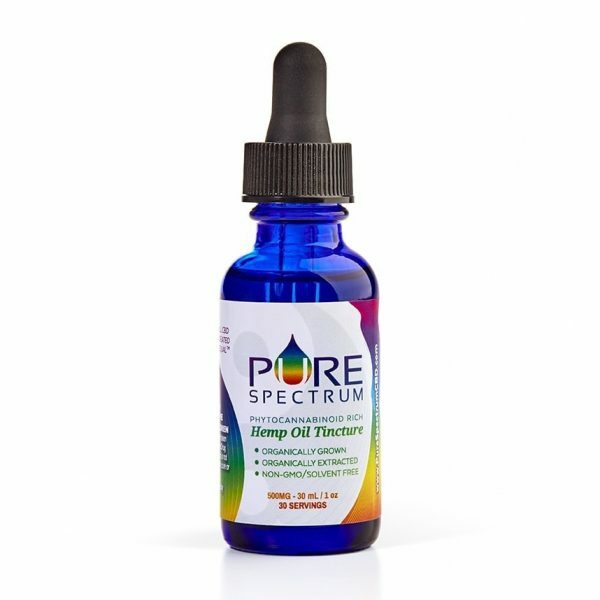 Purchase this product now and earn 114 CBD Thanks! 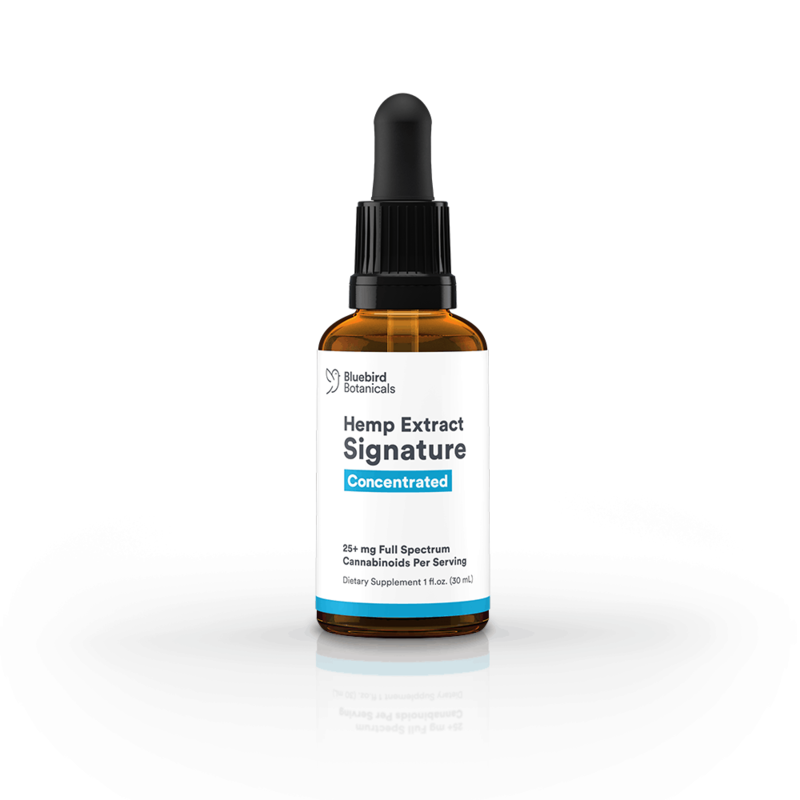 This Bluebird Botanicals Signature hemp CBD extract (6x, 1 oz, 1500 mg) is similar to the Hemp Signature product from the same brand, however it has six times the amount of cannabinoids in it. Not to mention, you get 1500 mg of cannabinoids in each fluid ounce, with 1 full milliliter being housed in this 30 drop container. 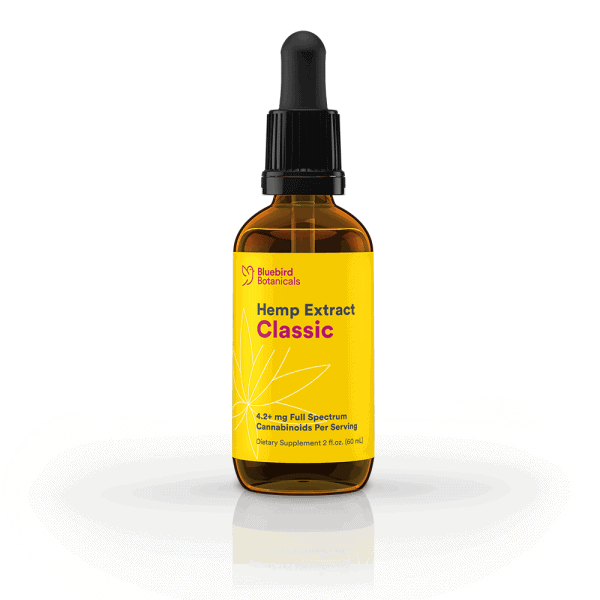 It is easy to consume and easy to absorb, thanks to frankincense extract, black cumin oil and hemp seed oil that is cold pressed.